Scotland is the only part of the UK to have Government-funded EMS helicopters, and two H145s are now flying as G-SASN and G-SASS in this role. Additionally, a charity-funded air ambulance was launched in November 2012 by the predictably worded Scotland’s Charity Air Ambulance, and started operating in May 2013 with an aging Bo105. 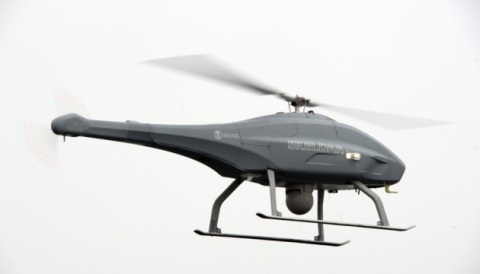 Ironically both operations are flown by Bond Air Services who are serving two organisations with overlapping operational areas. The Scottish Ambulance Service H145s are both upgrades in recent months from older EC135s G-SASA and G-SASB which they have flown since 2000, and these two older aircraft now have approximately 11,000 airframe hours on them. 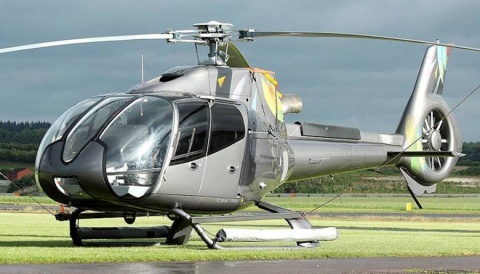 With Scotland’s Charity Air Ambulance evidently now in a position to afford to upgrade, they will ironically take on one of the ex Scottish Ambulance Service’s EC135T2+ aircraft. G-SASB, serial 0151, has been re-registered to G-SCAA and is heading for a new life with the charity. 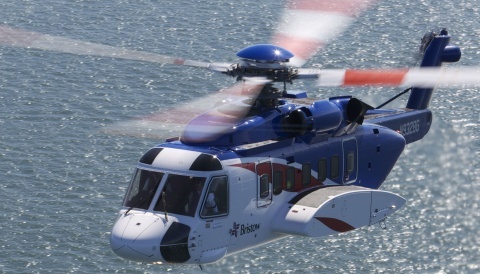 We expect it to be repainted in the green/blue/yellow scheme like the SCAA Bo105 has been – see below. 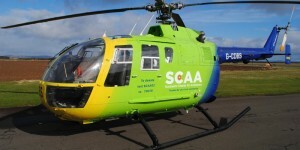 Bond Air Services – three, including the one about to “retire” from Scotland’s Charity Air Ambulance. None of these are now under contract. South Georgia Heritage Trust – three, which have been extensively used for eradicating rats from the south Atlantic island of South Georgia. Read more here.